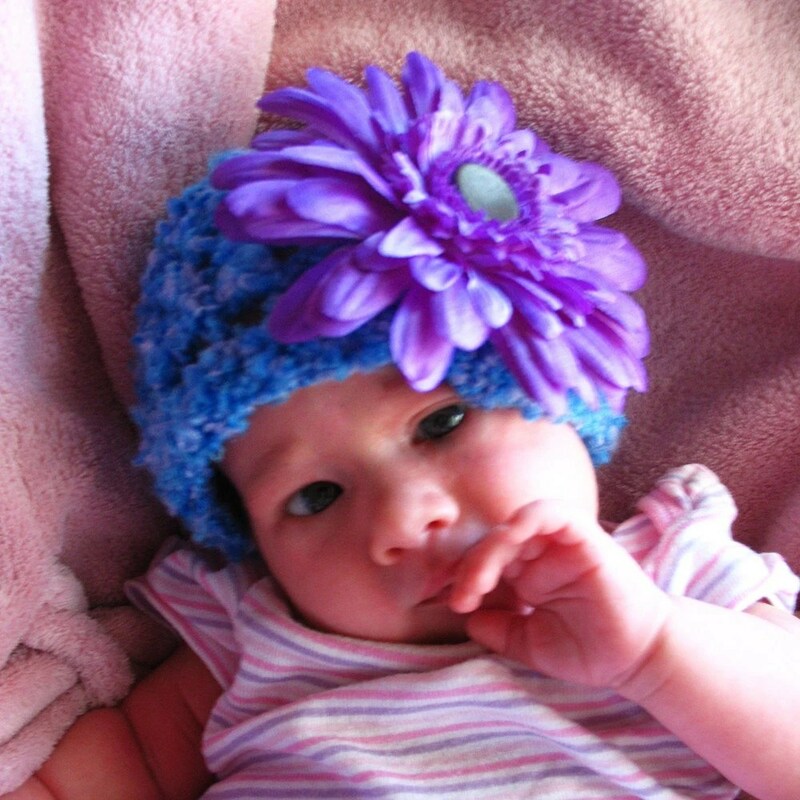 This adorable hat was made with soft breathable yarn, for lots of springtime and summer fun! The flower is sewn into the hat with a large decorative silver button. Click on the image below for sizing + details, or click here to view my etsy shop. Some of my sexier “wearable paintings” will be featured in a NC fashion show in April. See banner for details. Click here to view the Facebook page for the event. And click here to view more of my artwork. This frilly dress is also an original painting! It is one of the “Wearable Paintings” that I currently have up for sale in my shop. Click the image to see more info about the dress. The model, makeup artist, and photographers were all awesome and I gave them credit at the bottom. “Wearable Painting” Bodice up for sale! One of my newest Wearable Paintings is now up for sale in my shop! I love the vibrant turquoise and deep reds in this one, and it reminds me of a burlesque performer. Click on the image to see more details about the bodice. The model, makeup artist, and photographer for this fashion shoot were all amazing and I give them credit at the bottom. This was a pretty fun shoot. I’d never worked with a pregnant model before, and it gave me lots of ideas. I wanted to put her in one of the “wearable paintings” but all of them were dramatically not the right size. So we did a shoot with the super long sleeves and lots of bright colors. When I eventually get pregnant, I will definitely have some fun times doing art and fashion photography!